There is, if you know where to look, a very secret London just waiting to be discovered and enjoyed. Taking a Secret London private taxi tour will allow you to discover and explore the hidden courtyards, narrow alleyways, timber framed buildings, forgotten statutes and hidden gardens all tucked away in our city. 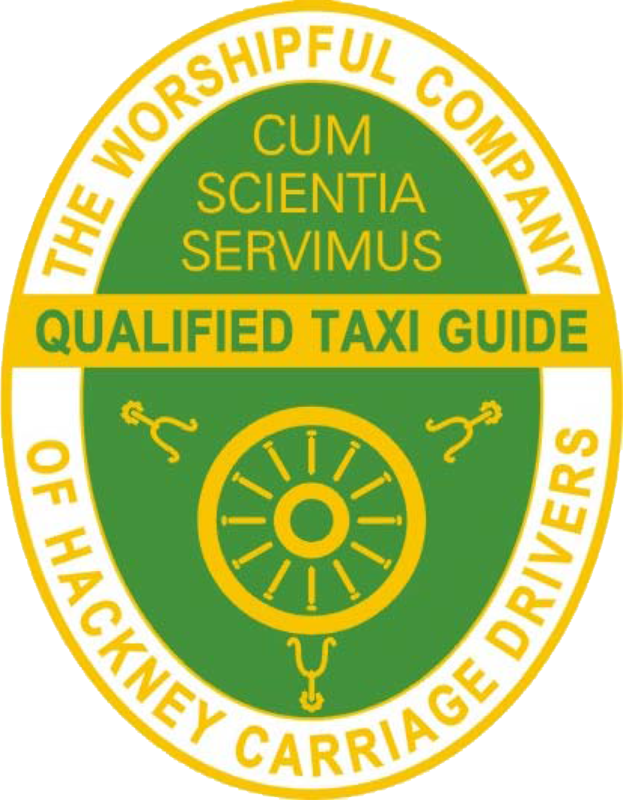 And that’s just a taste of the Secret city we can show you on a 3 or 4 hour london taxi tour. This tour is ideal if you have visited London before and want to see something different. · Medieval gateways and a secret medieval street. And so much more - we just can’t mention because it’s a secret! If you are very lucky, while walking around London sightseeing you may just stumble upon some of these unexpected and charming London locations. Your Secret London Taxi Tour will take you to a London that most tourists never see or hear about. A London that is full of hidden, fascinating places that have survived centuries of city development and managed to stand still in time. With a little imagination these hidden cobbled streets, Roman remains and secret alleyways can transport you centuries back in time, it's as if you can almost see the ghosts of ancient Londoners just going about their daily business. Enjoy a side of London millions of visitors never get to see. the average London private taxi tour. Your Secret London Taxi Tour Adventure Starts Here!